Is it time for dryer service in Barrhaven, Ontario? 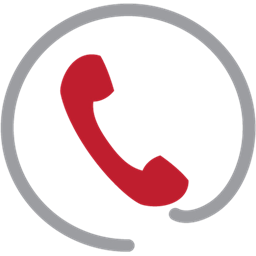 Don’t wait until a small problem turns into a big one and call our company! We know everything about dryers. Thus, we always remind our clients that these units can be quite hazardous when not working as designed. 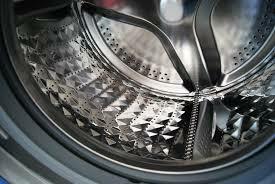 In order to avoid unwanted consequences, you should turn to us to arrange the visit a competent dryer technician of Barrhaven as soon as you can. Wherever you are in the region, we are on stand-by to send a local pro there that very day. By having a vast expertise in the field and a good number of spares on hand, the pro will get your front or top load dryer back on track in a heartbeat! If you were planning on taking out the dryer repair manual and trying your luck, we recommend you to stop. It is well-known that there are plenty of makes and models available these days. But not all of them are same! As each brand comes along with its unique features, it can be hard for an amateur to service the broken appliance right. So if you don’t want to end up dealing with much more serious troubles later on, it’s all the better to entrust the task to Appliance Repair Barrhaven. We realize just how much modern people rely upon these laundry room machines. Which is why, we can dispatch a fully equipped dryer technician to your place without much delay. By having seen all sorts of failures in the past, the Barrhaven dryer pro will easily take care of your woes then and there. Just like a basic repair, dryer installation isn’t a DIY type of situation. So if you have just bought a brand new unit and want to make certain it’s installed right, do yourself a favor and hire us. With a great deal of experience in fitting both top load freestanding models and front load washer and dryer sets, the local tech will handle the job in a timely and efficient manner. What are you waiting for? Simply reach out to our company and book an appointment with a skilled dryer technician in Barrhaven when it works best for you. We can’t wait to serve you!